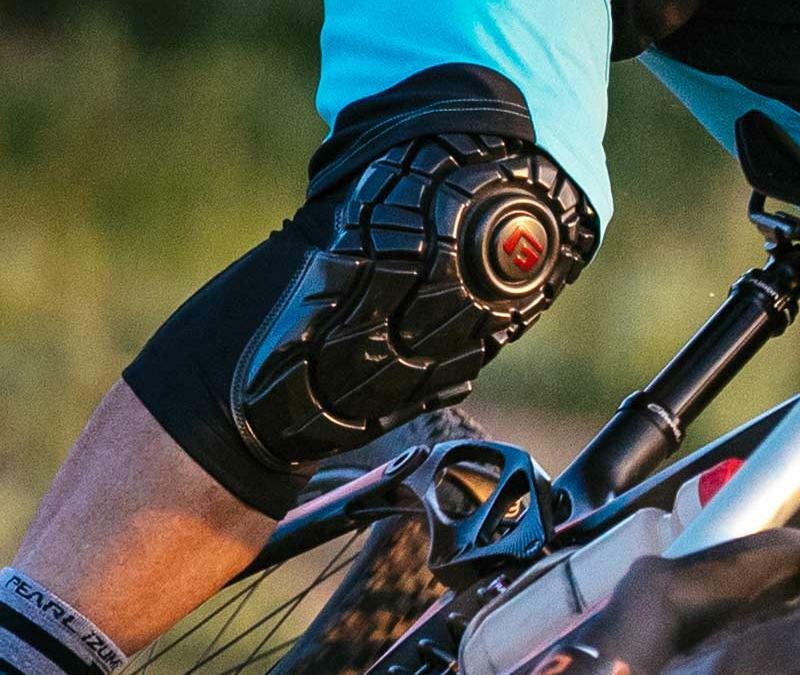 All G-Form protective wear is conveniently machine washable, waterproof, flexible and features Reactive Protection Technology in which the pads harden on impact, absorbing and dissipating force before returning to their soft state. G-Form offers protective gear for every body and is available in youth, women’s and men’s sizes. 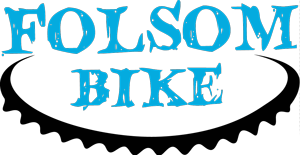 To view the entire bike line, click here. For more information about G-Form, visit www.g-form.com, or follow the brand on Twitter, Facebook, and Instagram.